If you spend a lot of time at JBR, you will have watched with interest over the past year as the Ain Dubai has taken shape. 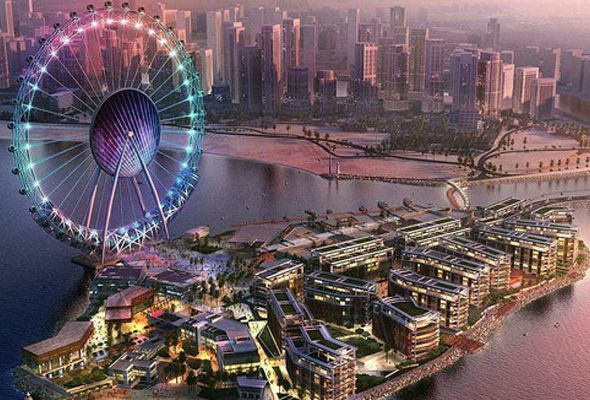 Located on the Bluewaters Island development, the 210-metre-high observation wheel – also known as the Dubai Eye – is set to become the largest and highest in the world, providing 360-degree views of the city and its coastline. So, when can we go for a spin? Even though it looks finished, there’s still quite a bit of work to do – though it is scheduled to open sometime this year. 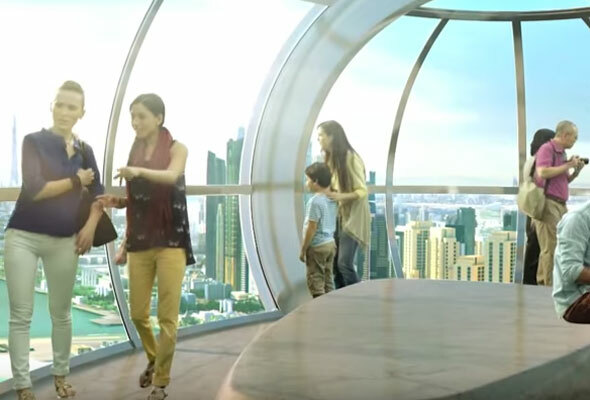 There will be 48 passenger capsules installed, which will each be able to fit 40 passengers. They’ll be so spacious that you’ll be able to stroll around inside them. Ain Dubai will act as the centrepiece for Bluewaters Island, which is also set to be home to the famous Madame Tussauds waxwork museum.